AS3 Performance are proud to present the supermoto riders we are sponsoring in 2018. 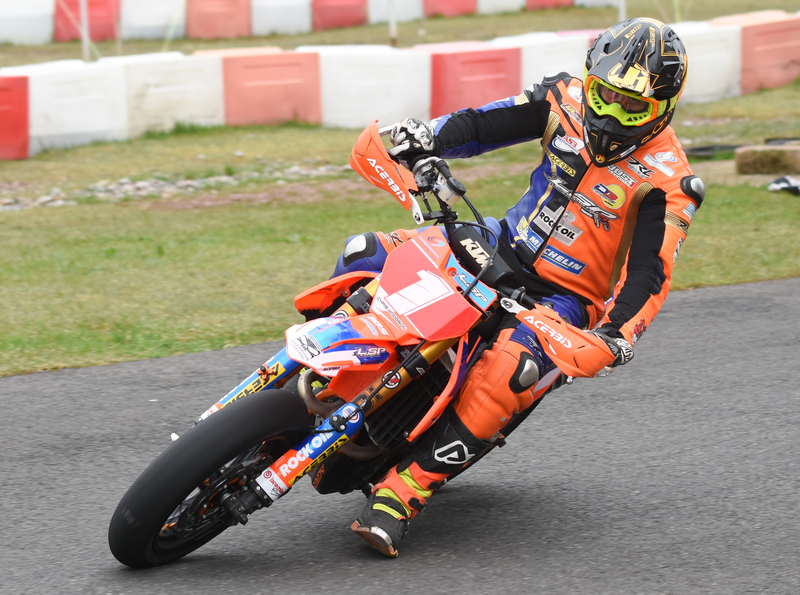 Each of our sponsored riders supermoto bikes are equipped with the latest AS3 Performance parts, which have helped them secure success in championships and other events. Chris rides the KTM 450 SX-F motocross bike but with various changes to the gearing, suspension, wheels and swing arm to convert it to supermoto specification. In 2018 Chris will be competing in the British Supermoto Championship again and going for his 15th title, he will be also riding some rounds in the Spanish Supermoto championship on a TM SM 450. Towards the end of the year Chris will also be hoping to be selected for the Supermoto of Nations in Valencia. 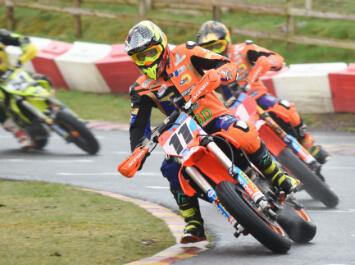 Davey Todd is one of the newcomers to Supermoto, riding for the HGR Supermoto team Davey is already looking like a championship contender for 2018 taking race wins at both the first and second rounds at 3 sisters and Rowrah. Davey's race bike is a Husqvarna FC 450 motocross bike converted to supermoto spec. 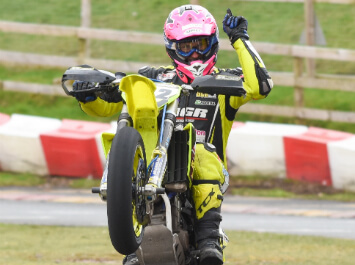 Like Chris and Jordan, Davey will also be competing in the British Supermoto Championship and hoping to take the title at the end of the year and also get himself selected for the supermoto of nations. Davey also rides for the Cookstown Burrows Road Race Team and as well as supermoto he will be racing in various road race events throughout the year including the Isle of Man TT. Jordan is another rider we sponsor on the LSP Supermoto Team and has been showing great pace in the early rounds, qualifying on pole at round 2 with some top 3 finishes. Jordan rides the KTM 450 SX-F motocross bike converted in to supermoto spec. The British Supermoto Championship will be Jordan's main focus for 2018 and like Chris he will also be competing in certain rounds of the Spanish Supermoto Championship too.